Thank you to those that have generously sponsored our 2019 golf tournament! The Katie Brown Educational Program recognizes the sponsors that we rely on every day outside of and often in addition to funding our general operations. 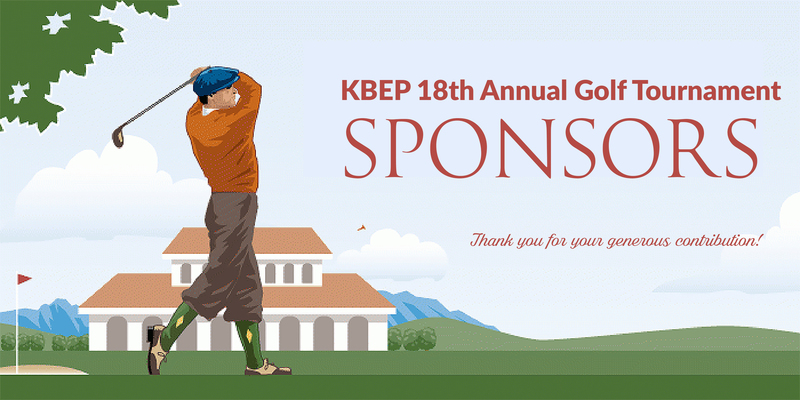 KBEP could not exist without the continued generous support from the community.